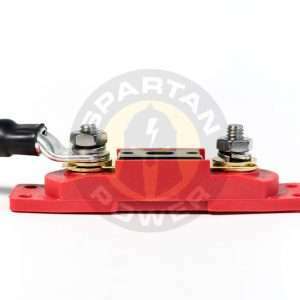 Inverters R Us carries the Spartan Power brand of ANL fuses and fuse kits which carry a Lifetime Warranty on the fuse block or holder and a Lifetime Crimp Warranty if the ANL Fuse Kits comes with a battery cable. 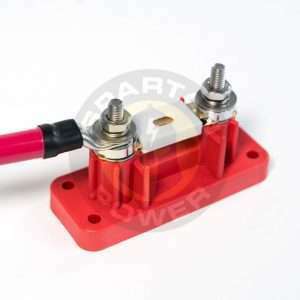 Typically, you will put the ANL fuse kit on the positive side of the power inverter and will require a separate short “jumper” battery cable to attach from the positive side of the ANL fuse holder to the positive battery terminal or post. 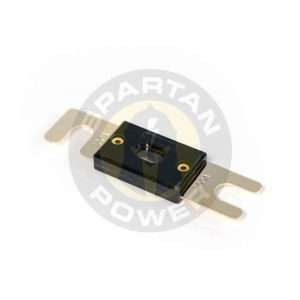 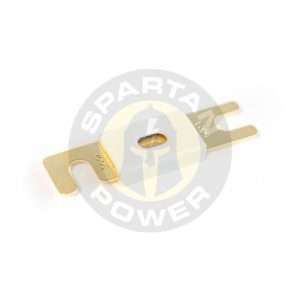 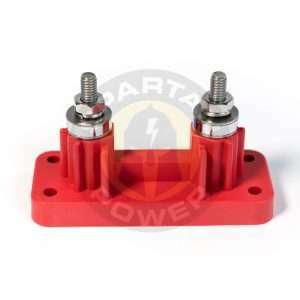 The Spartan Power ANL Fuse Kits come with ceramic or nickle plated conductive spacer materials, stainless steel connection posts and lock washers, and depending on size, either stainless steel or brass flat washers. 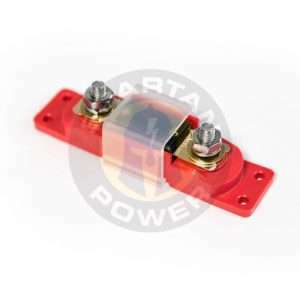 The 150 amp and 200 amp anl fuse holders come with rubber covers to fit over the battery cable connection posts, and the 300 amp and 500 amp holders come with a large plastic cover to ensure complete post coverage. 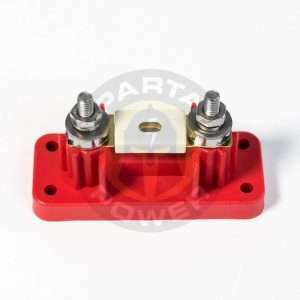 We always have ANL fuses and fuse holder kits in stock here in Reno NV, but if you have Prime and prefer to order from Amazon, we stock them there as well.